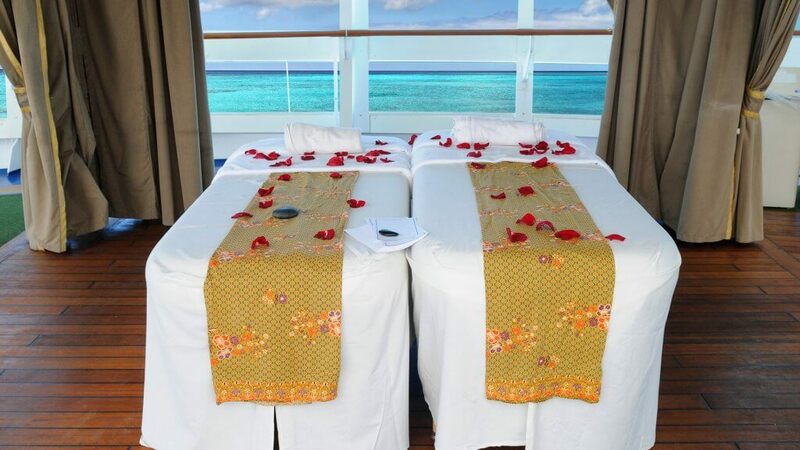 Your first cruise should be a time of relaxation, romance and adventure. But while it is easy to keep your spirits afloat on the high seas, getting too careless with spending can sink your wallet. 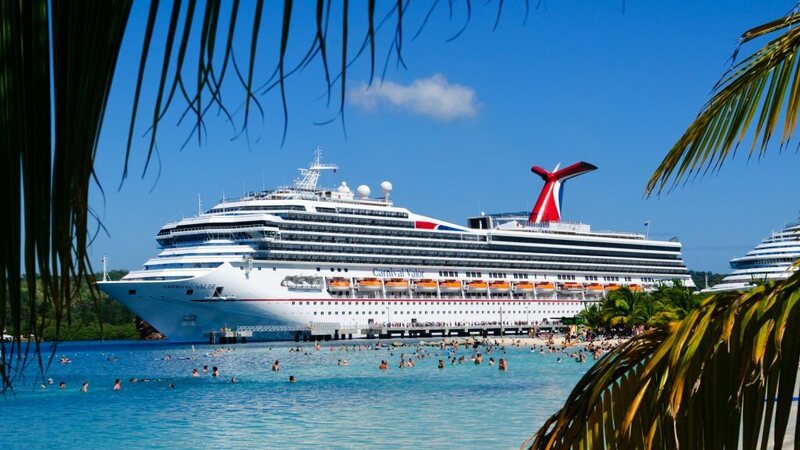 The average ticket price for an eight-day cruise cost travelers an estimated $1,293 in 2019, according to Cruise Market Watch. Onboard spending added about $498, pushing the tab to $1,791. And that total does not include other expenses, such as money spent when the ship makes port stops. Indeed, experts caution that port spending, bar bills and even onboard exercise classes can add hundreds of dollars in unexpected costs to your final travel tab. That is why it is crucial to plan ahead and read the fine print that comes with a cruise booking agreement. It pays to master a few cruise savings hacks to keep your budget and bank account cruising well after you return to shore. 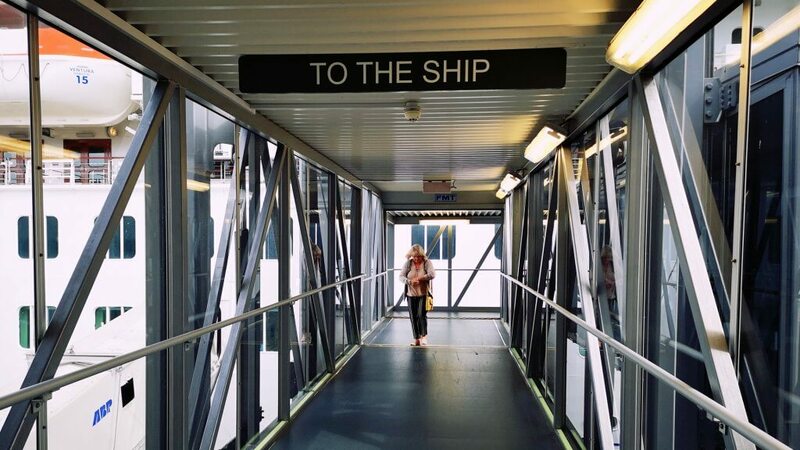 Consider these cost-saving hacks for your first cruise. 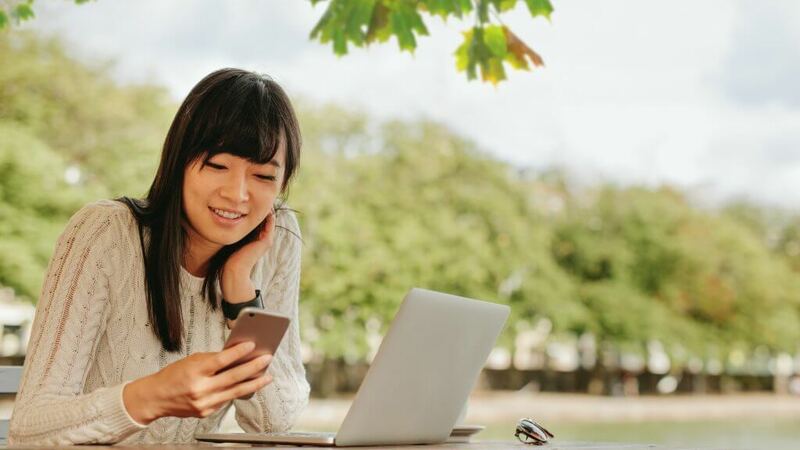 The original cost quoted on most sites is not what you actually pay, said travel blogger Greg Christman at Promark Vacations Cruises. “You have to plan for taxes, port fees and government fees. And then, of course, gratuities,” he said. Before you set sail, save some cash, research the true cost of a cruise, set a budget and stick with it. Shop for early bird fares, which typically are listed in brochures. They can save you 25 to 50 percent. Also, look for specials and limited-availability offers, such as two-for-one sales, kids-cruise-free deals and onboard credit perks. For instance, Viking River Cruises is currently offering two-for-one bookings and airfare discounts for some 2020 departures. For those on the other end of the pre-planning spectrum, some cruises with substantial unsold space might allow you to get extreme last-minute travel discounts a few months before setting sail. Cruise lines often offer prepaid packages that include extras such as port-of-call excursions. Just as with the primary fares, travelers should negotiate for better prices on these package deals. Most cruise lines have similar itineraries, so shop for them like you would for a car, and be willing to negotiate, said Mike Catania, co-founder at the coupon site PromotionCode.org. “Compare head-to-head packages and get written offers from one line to show another to see if they can beat it,” he said. He also suggested trying a travel agent. An agent’s negotiating skills can often make her commission — about 12 percent of a booking — a good investment, particularly for first-time cruisers. Other experts also point out that travel agents know about many reputable third-party tour companies offering port-of-call excursions for much less than the cruise lines. Many industry insiders say you should consider travel insurance for costly cruises, but it is important to look beyond the often pricey policies offered by the cruise lines themselves. 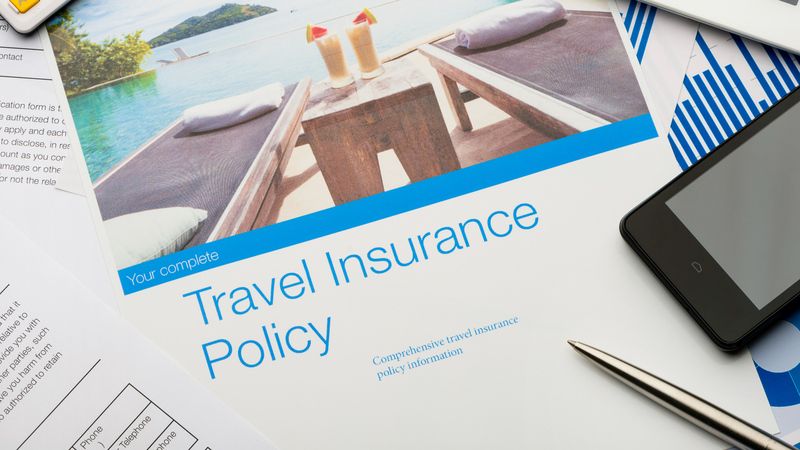 Travel insurance typically runs between 4 and 10 percent a trip’s total cost, according to USA Today. 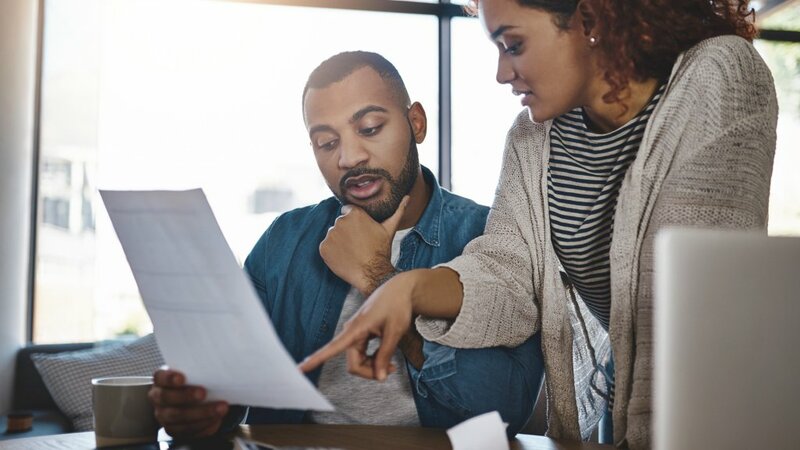 In some cases, such insurance might be your best option, said Rachael Taft, former content manager for the travel insurance comparison site SquareMouth. However, third-party insurers might offer more comprehensive coverage than cruise lines. “Other travel insurance policies may even offer higher medical and evacuation benefits at a lower price,” she said. Taft added that an independent travel insurance policy will allow cruisers to insure expenses outside the cruise, such as flights. Unlike coach-class airline seats, not all cruise accommodations are created equal. 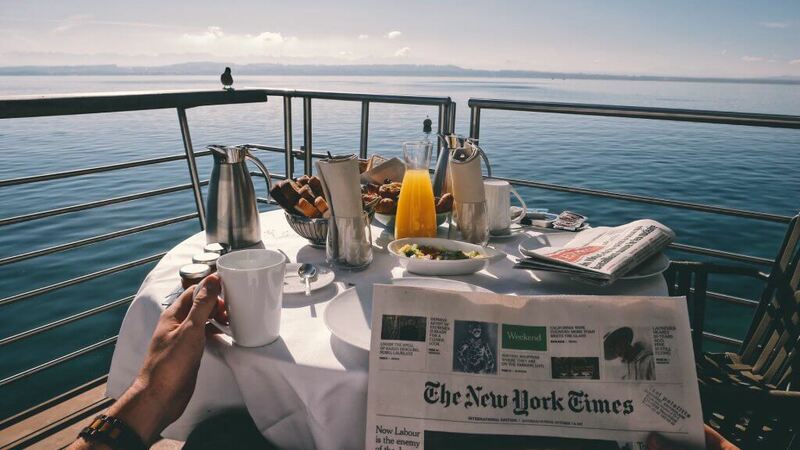 So Benjamin Glaser, features editor with DealNews, says some travelers book a year or more in advance to get the biggest variety of choices. Fortunately for those early birds, most major cruise lines — including Norwegian Cruise Line, MSC Cruises, Carnival Cruise Line, Holland America Line, Princess Cruises and Royal Caribbean International — have price-protection policies in case the fare drops later. Such policies often allow customers to take advantage of a lower rate if it comes up after they have booked. Savings from this strategy vary, but it is not unheard of for travelers to save hundreds of dollars. He added that the lower rate must be for the same category of room on the same cruise. The policy cannot be used once the final payment has been made on the booking, or after the cancellation penalty period has come into effect — usually 75 to 90 days before the sail date, he said. Cruiseline.com’s Ship Mate app offers price alerts that can help travelers track cruise fare changes. The Ship Mate app or Cruiseline.com can be set to send an email alert if the price of your cruise moves by 1 percent or more. If the price drops, contact your travel agent or cruise line. Under some price-protection policies, you can be granted the lower fare. Some lines also offer the difference in onboard credit to use on piña coladas or other expenses. One of the easiest ways to both save travel money and receive the best customer service is to book directly with the cruise line or operator, according to Jared Alster, co-founder of the travel search and review site Stride Travel. “Many times, travelers are saddled with added costs when booking through a third-party intermediary,” he said. Savings for booking direct can often be 10 to 15 percent of the total cost of the cruise, since this is the commission that a third party would usually take, Alster said. Using the average eight-day fare of $1,293 from Cruise Market Watch’s research, that means $129 to $193.95 in savings. Paid parking can cost upward of $15 to $20 a day, so the savings can add up to about $120 to $160 over the course of an eight-day cruise. 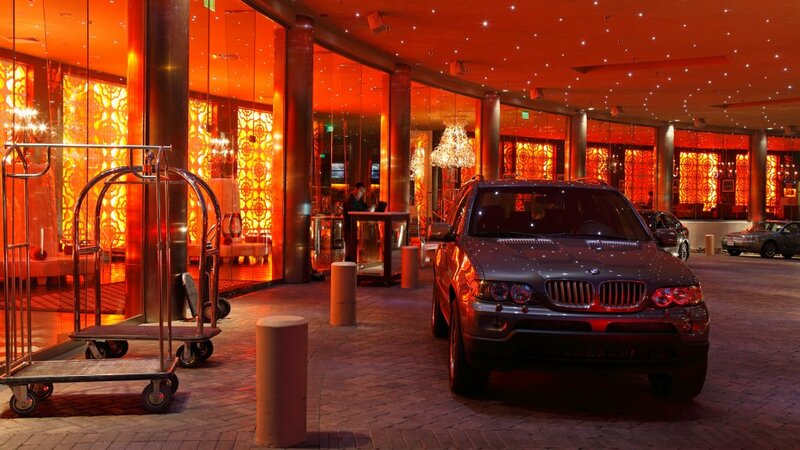 That can be more than enough to cover the nightly stay, which many travelers opt for anyway so they will be fresh for an early morning departure. Many hotels do not list this amenity on their websites, so Callais suggests calling ahead to ask. 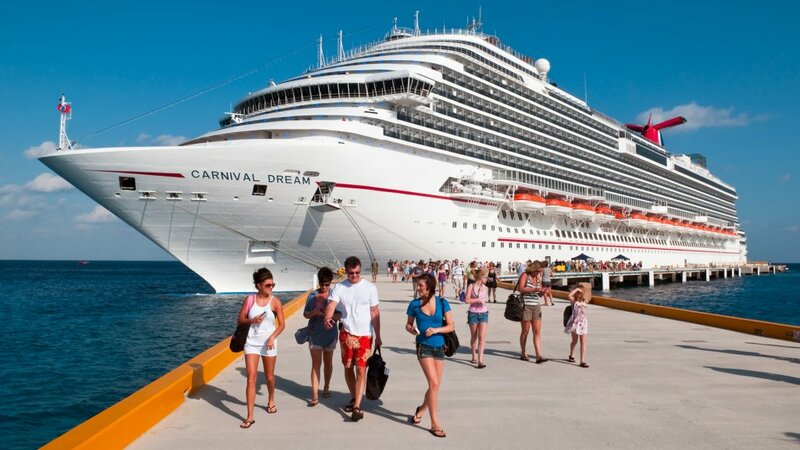 Many first-time cruisers think the experience is all-inclusive. But everything from shore excursions to photos and internet access can add to a cruise’s cost. Sheller suggests researching drink package and prepaid excursion prices to find out if paying in advance offers some savings. She also recommends carefully choosing shipboard photos, which can cost as much as $15 to $30 each. Finally, switch your cellphone settings to save some cash. Cost varies, but Carnival’s premium WiFi plan costs $25 a day. For Norwegian Cruise Line voyages of one to 12 days, the approximate price per day for their Ultimate Cruise Plan internet service is $29.99. From Cozumel to Australia, book now to cruise for cheap.